Irrespective of owner’s experience & expertise, ‘business expansion’ is always received as a mixed feeling of excitement and nervousness across businesses of all spheres. And ecommerce is no exception. 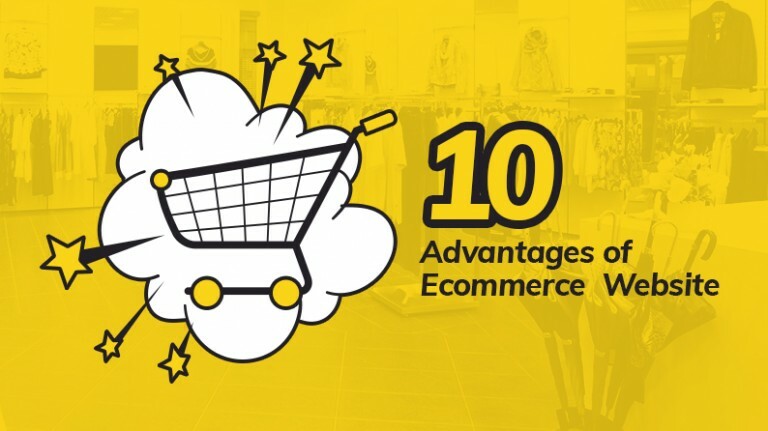 At first look, expansion may seem easy for an ecommerce business (since it operates in the virtual world); however, in practice, it can be quite a challenging job. 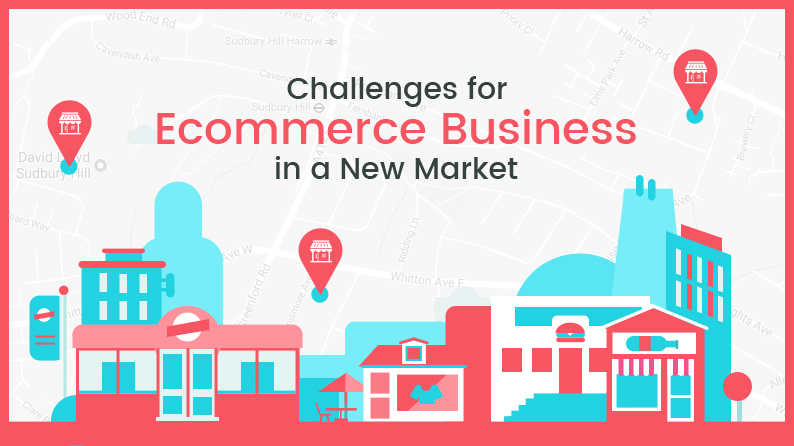 When expanding business, whether to an international or intra-national market, ecommerce entrepreneurs face a number of challenges, which must be overcome proactively for a smooth transition & to establish a strong presence. For a successful establishment in a new market, it is important that your offerings not only match the existing market standards, but exceeds it. 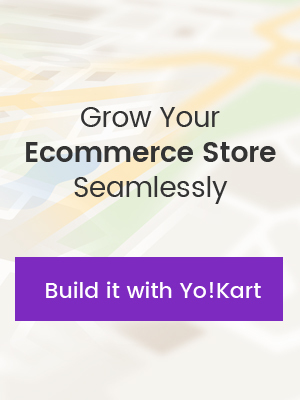 But then, expanding your ecommerce business to a new market is like entering an unknown territory. You might not know the language they speak or the culture they are a part of. You might not know their shopping behavior altogether. So, how do you hope to exceed customers’ expectations? 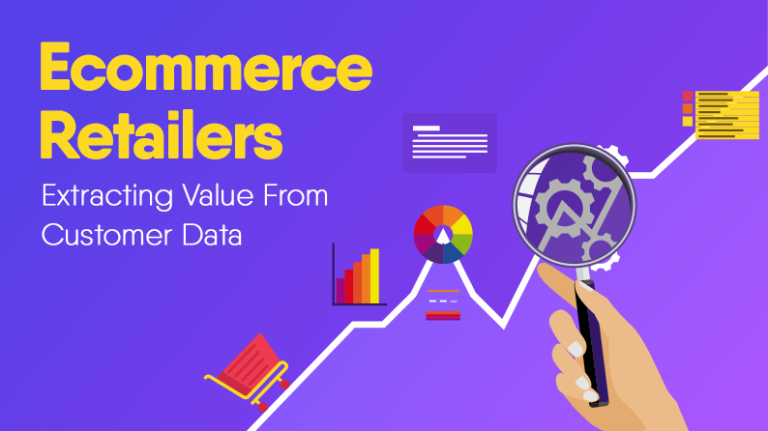 Analyze the trends in your target market – see how people are engaging with the ecommerce, what drives their shopping, and the common shopping behavior in the said region. 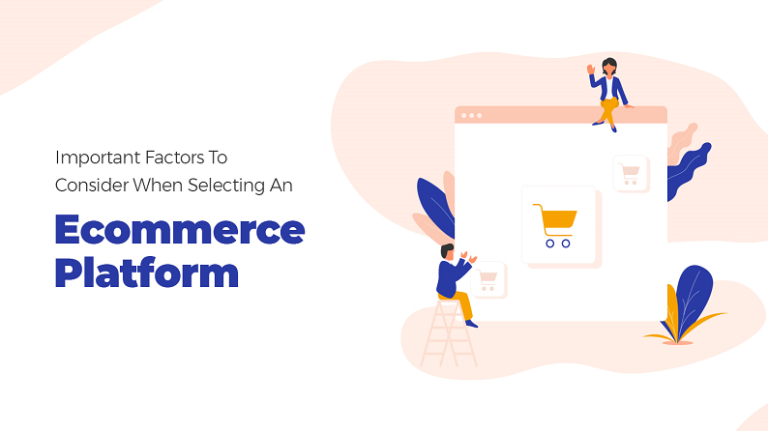 Find out how many different ecommerce businesses are already present there and how much they have penetrated in the market, what services and offers they have for the customer base. 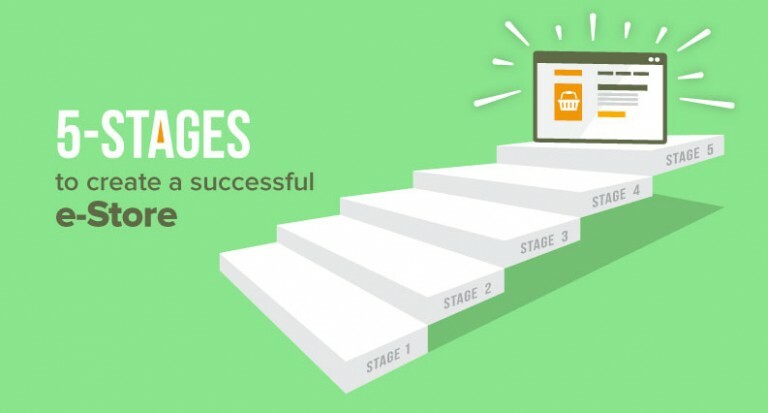 See what steps the most successful ecommerce business has taken to achieve and maintain its prominence. Language & currency are the inevitable challenges when expanding your ecommerce business to an overseas market. Most website owners assume that language issue can be handled by Google Translate easily. Google Translate is good, but unfortunately, not foolproof. In fact, there have been many instances when Google Translate failed to translate a given text effectively. And then there’s the issue of currency – even if you use the standard international currency (US dollar), people would still want to see the cost in their native currency. Instead of creating different websites for different locations and languages, we say it would be a lot better if you make one multilingual website. When it comes to writing the content of the website, instead of using translator software, we recommend taking help from a person who speaks, reads and writes the language. Add a multi-currency feature that converts prices automatically whenever a customer switches between different currencies. 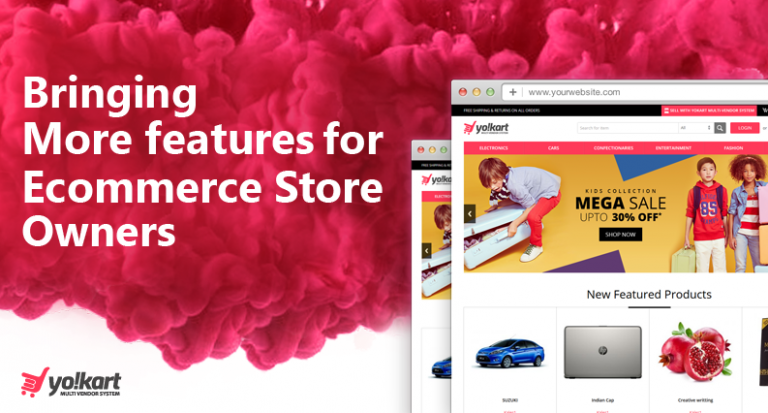 When operating in international market, ecommerce businesses come across complex consumer needs. For example, a customer wants the content to be in Chinese but would pay in dollar. Having a robust & flexible technical infrastructure is essential to thrive on such complex needs. Managing logistics in your home market itself is a tough task, despite that you are well-aware of the transportation system & local topography. In a foreign market, it becomes even more challenging. Expanding to a new market will definitely come with challenges like change in standard delivery timeframes in accordance to the local geography or need of a different kind of fleet altogether in the region or may be some constraints on a certain type of vehicles due to geological & legal reasons. Partner with a reliable, third-party logistics provider, which is already operating in your target market & has a strong hold there. 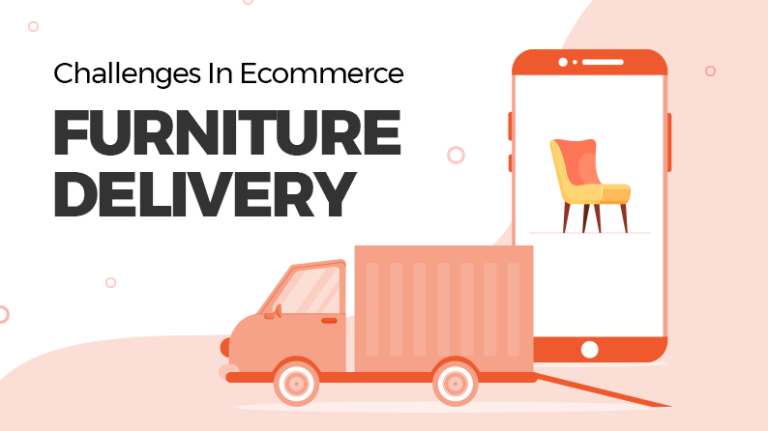 Set up a local warehouse (initially, only for popular products to save cost) to ensure timely delivery in the new market in order to earn consumers’ loyalty. Also, pay special heed on the reverse logistics (returns); so that, if something goes wrong, you can quickly fix it, and portray a good image in front of the customers of your new target market. The major problem ecommerce websites and their users face while dealing across international borders is the time zone difference. Resolving customer queries across opposite time zones is not easy, and delayed responses, as we all know, can hamper a business in many ways. From unsatisfied customers to shopping cart abandonment & loss in revenue, the outcomes of improper customer support are too severe to be taken lightly. Use AI-based Chatbots to offer customers quick responses during the off-hours. Also, offer multiple choice questionnaires through Chatbots to provide customers more accurate answers. When expanding to an international market, hire customer support staff that can speak in the native language to offer better assistance. Create a FAQ section on your website that covers common/recurring issues & their resolutions; so that customers of the new market don’t have much trouble buying from your store. Expanding to a new market involves understanding the audience and analyzing competitors in order to bring up something that is missing there. Make it your USP, since you’re going to need one to mark your territory in the new market.